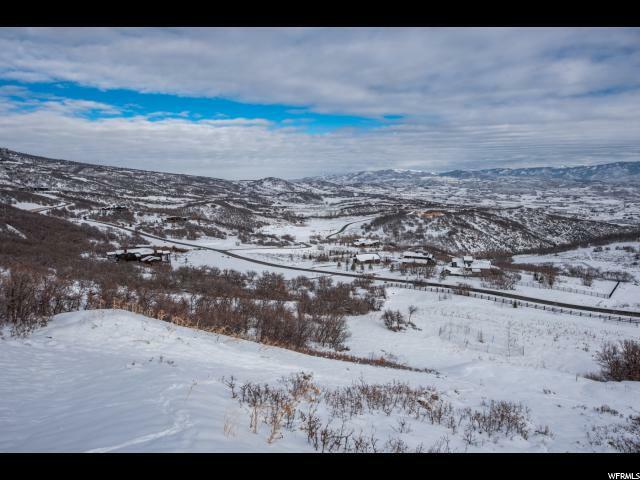 Gorgeous View Lot One 10 Acres. 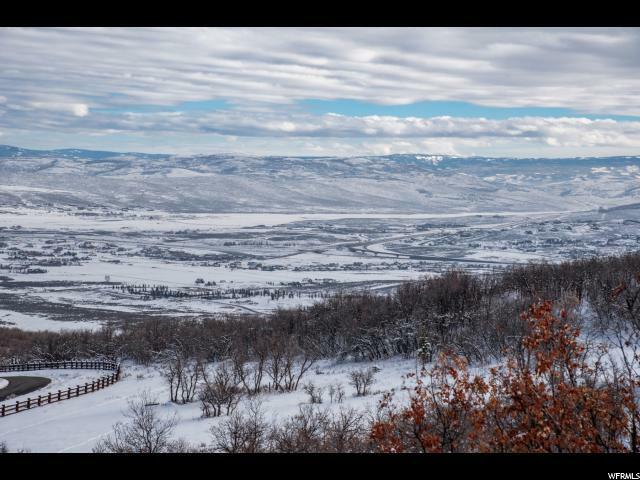 This beautiful lot within The Ranches at the Preserve is on 10 acres and has an amazing view corridor to the southeast taking in views of all of Park City's world class ski resorts and the Uintah mountain range. The lot has a natural area that is flat, making it easy to build on. And if you would like to have a barn area with two horses there is room for this as well. 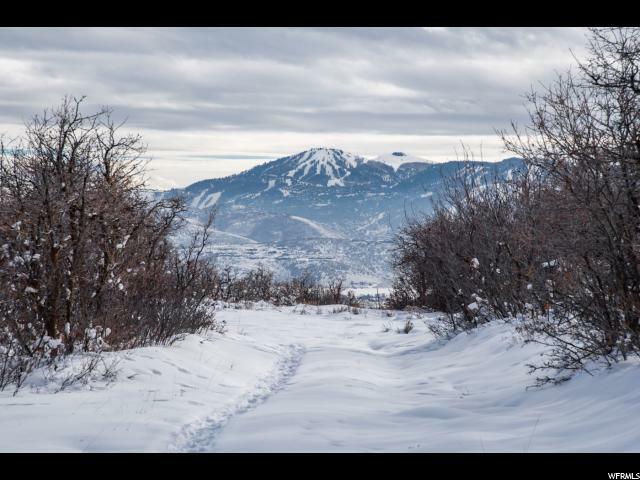 It's a peaceful location with lots of wildlife including herds of elk, deer and moose. 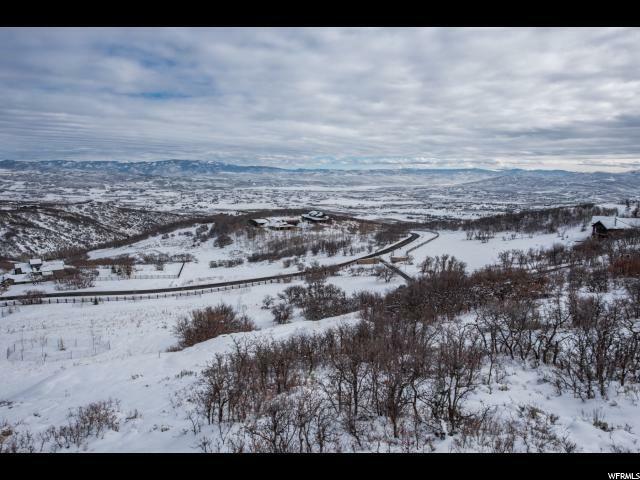 And it's centrally located to Park City adjacent to the Glenwild private golf course ranked #1 in Utah.